Reconomy goups and Transition Initiatives have been holding events to explore and develop their local economies. Take a look at what others have been doing in the UK below and get in touch for more information. A day to link organisers, activists, practitioners, and others working for economic change, and to hear about local and regional initiatives. 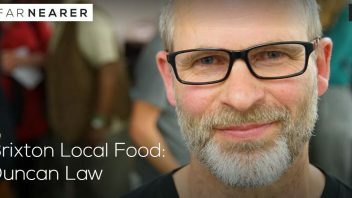 Food for all – affordable and local? 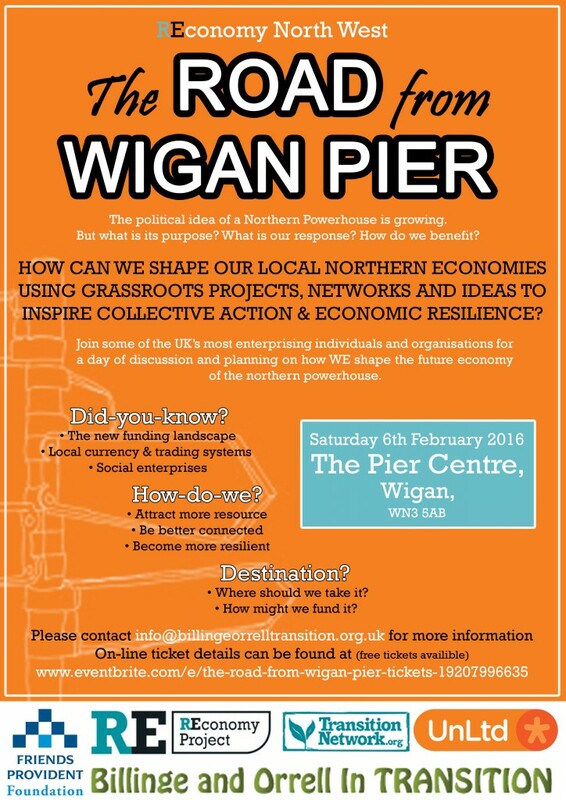 How can we shape our local Northern economies using grassroots projects, networks and ideas to inspire collective action & economic resilience? 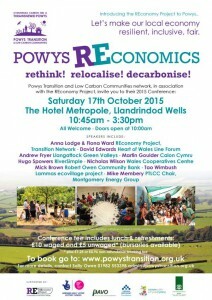 This conference focused on the exciting possibility of local communities transforming the economic destiny of rural mid Wales and offering opportunity and hope despite the challenges. They considered the ways in which rural communities can create new sustainable livelihoods and enterprises and exert real influence on their local economic systems, as we look at systems of trade and exchange that are more sustainable, equitable and anchored in wellbeing, rather than economic growth at any cost. 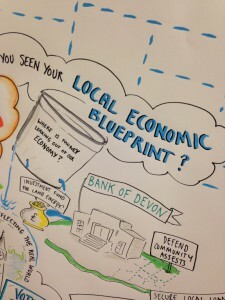 What does the Penwith Local Economic Blueprint look like? 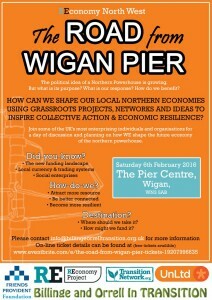 The event focused on Penwith but was designed to be useful to anyone interested in transforming economics and communities. 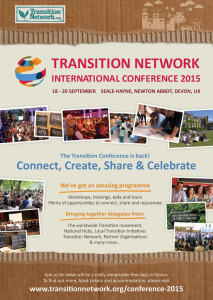 You can see more about the event on Transition Penwith’s site, or write-up of the event from Rob Hopkins on the Transition Network site. 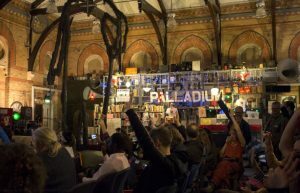 The day was crafted to ensure opportunities for making new connections, sharing stories about projects and learning. The participants heard about new currencies, new ways to empower community-based enterprise, and opportunities for regional-scale cooperative enterprise. The organizers were from Transition Towns and REconomy Project, Social Enterprise Networks, Sustainability Groups and NGOs across the region. For a video summing up the day click here. 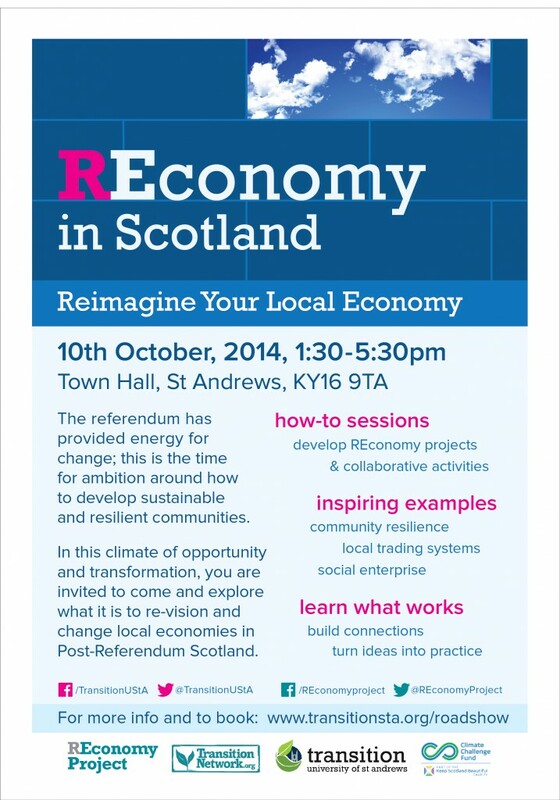 Exploring what it is to revision and change local economies in Post-Referendum Scotland. 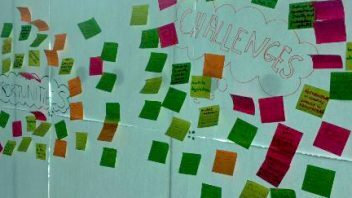 This event was part of the Transition Network Roadshow programme and is a partnership between The REconomy Project, Transition Network, Transition St Andrews, The Climate Challenge Fund. 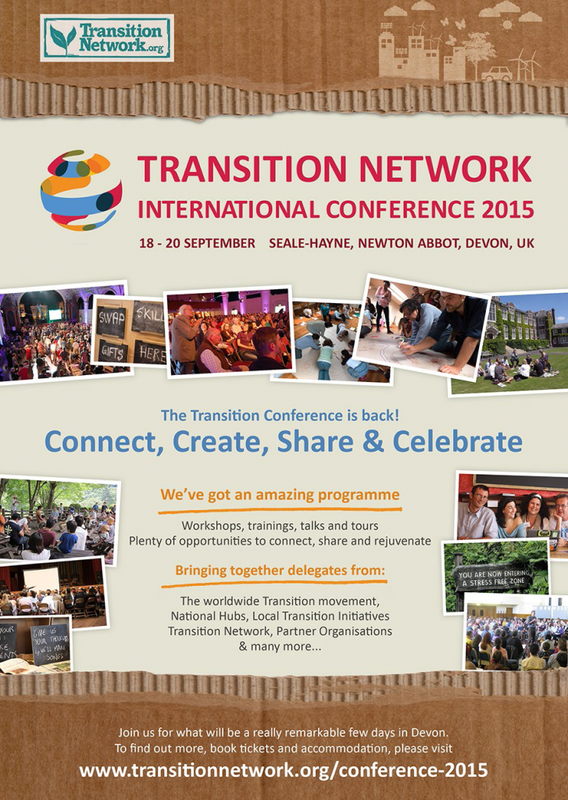 See write up and videos in this blog from Rob Hopkins on the Transition Network site. 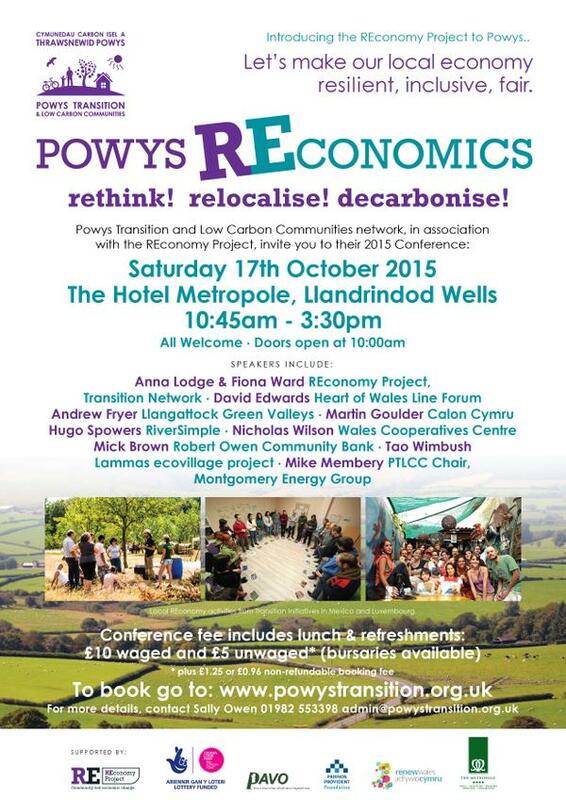 For more information about REconomy Project joint events, write-ups and videos click here. This REconomy Project programme is generously supported by the Friends Provident Foundation.